Tax day is coming up and hopefully that means you’ll be receiving a little chunk of change back from the government, at least we hope to. 😉 When budgeting, we tend to treat any tax return as extra money unaccounted for, so that we won’t depend on something that may not appear. However, we usually end up getting a decent return which means trip planning is not far away. Planning a last minute trip can be exciting, as long as you do the necessary research. So, we wanted to pass along a few places to consider spending that tax return, which will no doubt be more exciting than buying new furniture or household appliances! Chi-Town, The Windy City, The Second City. 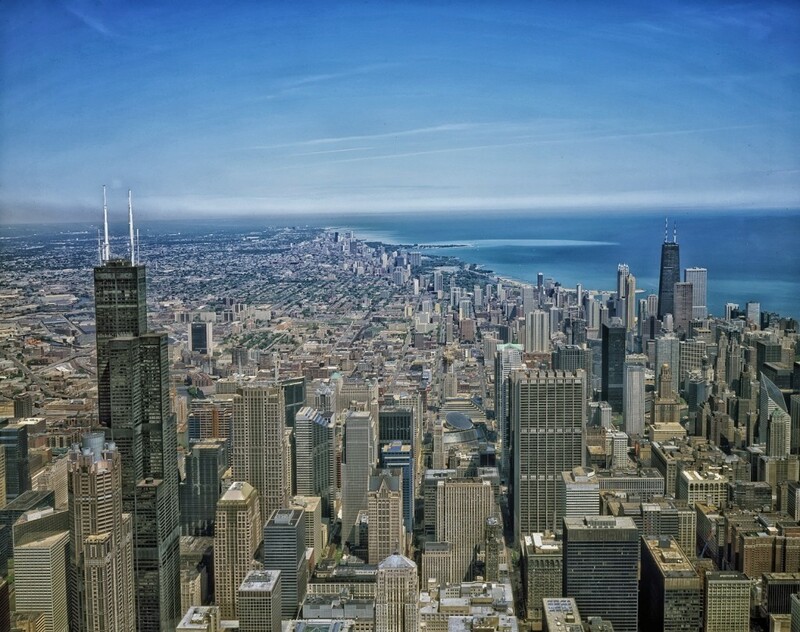 Whatever you call it, Chicago is a great place for a visit and offers a huge range of activities to the over 50 million tourists who visit each year. There is something for everyone in this lakeshore city; from visiting a museum to enjoying the LEGOLAND Discovery Center. A few of the main attractions people love about this city are walking Michigan Ave, checking out the Frank Lloyd Wright Architecture, and visiting the Field Museum of Natural History. And your visit to Chicago is not complete without a visit to The Bean! Be sure to view this guy from every angle, you are sure to leave with some awesome photos of yourself and the Chicago skyline! 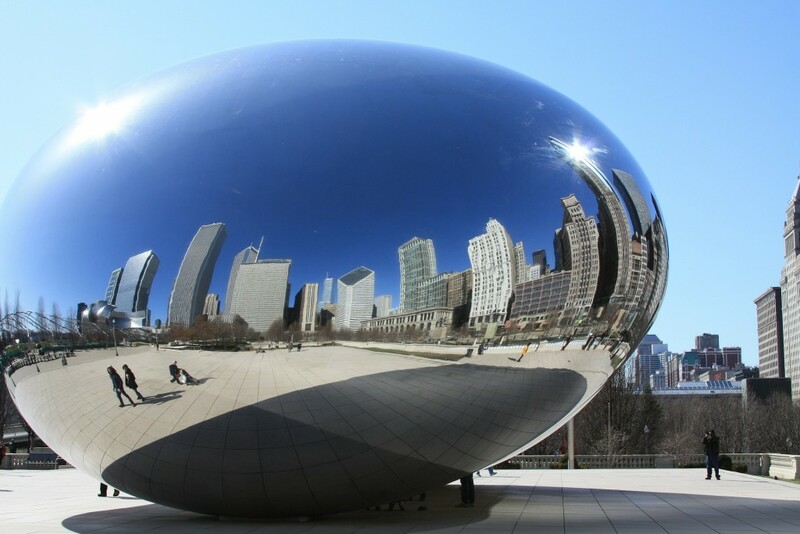 This iconic sculpture is located in Millennium Park. Kimpton Hotel Monaco – If you haven’t stayed at a Kimpton property, you are missing out. From daily hosted wine hour to yoga mats in every room, they offer the niceties that make hotel stays more enjoyable. Right now, this hotel is gets you $16.70 in cash back per night! Most people think of Atlanta as just another big city in the U.S., or where you have a layover during a flight to somewhere else. Yes, Hartsfield-Jackson International Airport is the world’s busiest airport, but there is A LOT more to Atlanta then being an airline hub. Atlanta is home to some major corporate giants, such as Coca Cola and CNN, but the culture and other city offerings have made Atlanta the 7th most visited city in the U.S. for good reason. There are 343 parks to visit in the city, so if outdoors is your thing, be sure to check out the famous canopy walk. 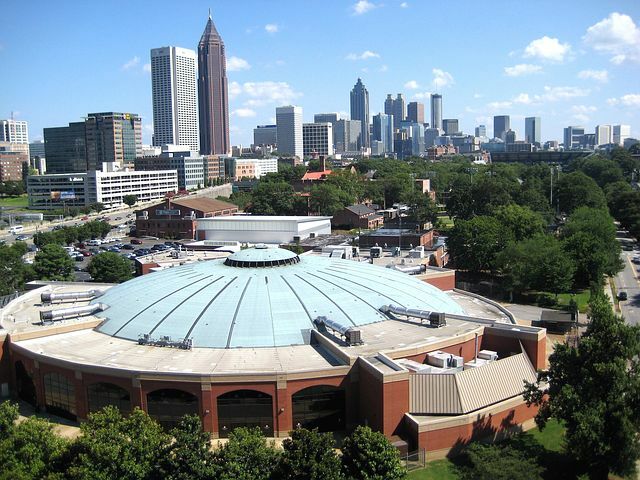 Museums are also plentiful; you can take in the Martin Luther King Jr. site or the Atlanta Cyclorama & Civil War Museum. And lastly, local food and drink are always on our list of things to do. The culinary scene has exploded in the last 20 years, so you can find almost anything you like, but sampling southern cuisine at The Varsity is a must! Hotel Indigo Atlanta Downtown – This brand new hotel is an architecture lovers dream. Don’t miss a chance to grab a cocktail at their beautiful bar! Right now, this hotel gets you $26.95 in cash back per night. San Francisco is a hot spot for tech giants, but also a very welcoming and open minded city for everyone to visit. This has been on our list of cities to visit for a long time, but it always seems to get bumped and we aren’t sure why. There is a ton to offer and we know we would love it! 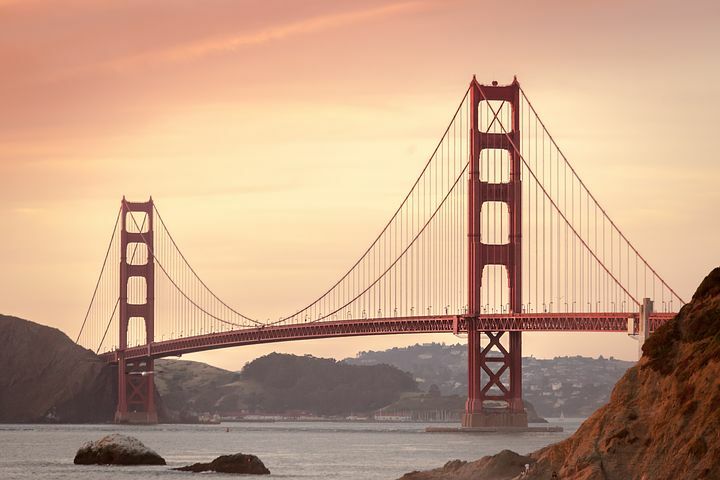 The most famous San Francisco tourist site is the Golden Gate Bridge, which opened in 1937. This is a must when visiting, to get a photo or simply take in the view. Beyond the bridge, San Francisco also has beautiful ocean views, and the famous Alcatraz Island is just a ferry ride away. And something we want to check out is the former Haight-Ashbury district, which was THE scene for the counter culture movement in the 60’s. There are different homes and buildings dedicated to preserving the movement, so learning more would certainly be exciting. Hotel Whitcomb – If you love vintage hotel glamour, this is your place. Bonus that it boasts a great location with easy access to the city. Right now, this hotel gets you $39.80 in cash back per night. SoCal or southern California to those not familiar, is a great place to get away. 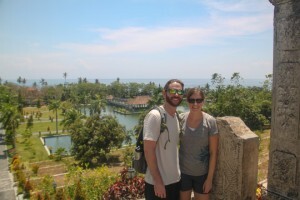 The weather is beautiful year round and there is so much to do outside! There are multiple bays to visit and enjoy a meal while sitting outside watching the boats come and go. The San Diego Zoo is world renowned and if you are into golfing, there is no shortage of courses to choose from for a round. There is guaranteed excitement if you head here! Kimpton Solamar Hotel– Kimpton strikes again, they are seriously great hotels. This one is extra special because it has a rooftop pool! 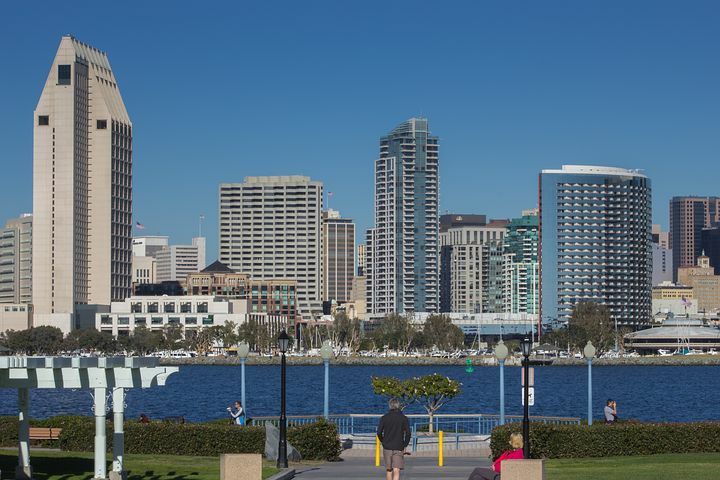 Plus, it’s located in the Gaslamp Quarter! Right now, this hotel gets you $37.77 in cash back per night. Download the DOSH app today! It’s now the #1 shopping app in the iTunes store! As we’ve mentioned before, DOSH is an app that earns you cash back on purchases you make. You simply link your credit cards to the DOSH app and when you pay with a linked credit card at a participating restaurant, hotel, etc., you earn cash back automatically. Your cash back balance is stored in the app and you can take a pay out once you’ve earned $15 or more. Plus, if you haven’t used DOSH to book a hotel before, you’ll get an extra $25 cash back after your first stay. And remember, you can always donate your DOSH to a charity of your choice! This post is sponsored by Dosh through our ambassadorship for 2018.